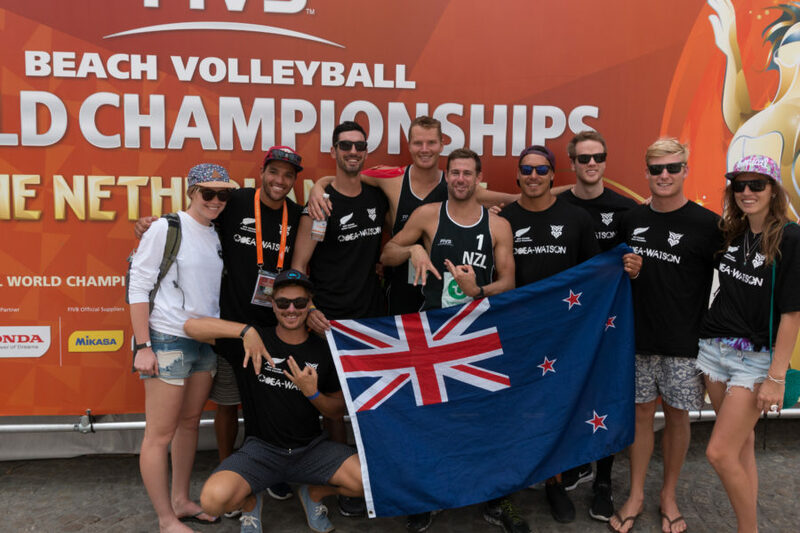 We were actually there to support Dans good friends Sam O’dea and Mike Watson representing NZ in the world volleyball champs! They are a tight group and I think this was the first time in a long time all of the lads were together and I totally crashed the lads week, sorry guys! Big thanks to Edwin for finding an apartment big enough to accommodate all of us! And a massive congrats to Sam and Mike for being a part of the world champs!! Watched all 3 of their games and they ended with a win which was really awesome to be there for! Another big thanks to Sam for organising the T-shirts! Definitely the loudest support crew in the audience 😛 Basically the only pics we have are of the volleyball! 25,000 bikes end up in the canals each year (not sure where they get this figure).